In simple terms, our planet is just a big ball of very hot stuff which, at the surface where it is exposed to space, has cooled to form crystalline solids composed of minerals. Minerals in turn are combinations of elements, which are made of smaller particles, which are made of smaller particles, which are made of..... who knows what. To be classified as a mineral, a substance must be an inorganic, naturally formed solid, with a specific chemical formula and a fixed internal structure. For example, coal is not a mineral (it's organic), but snow meets all five (5) requirements and therefore is a mineral. Everything we know is composed of one or more of the 98 natural occurring elements. A mineral is a naturally occurring substance, representable by a chemical symbol, that is usually solid and inorganic, and has a crystal structure. Igneous rocks are born in fire. They are formed in the wild smoldering cauldron deep within the earth where minerals are melted to a liquid state called magma. Magma which is less dense that surrounding solid rock tend to rise forcing its way to the surface. As this magma rises it cools and solidifies, producing a crystalline mixture of minerals. If magma is unable to reach the surface before it cools it forms a pluton. A pluton is formed miles under ground and forms larger crystals When a plutonic rock intrude through surrounding rock it is referred to as an intrusive igneous rock. When Igneous rock makes its way to the surface before it cools it is a volcanic rock. Metamorphic rock, a term derived from the Greek word "meta", meaning change, and "morphe" meaning form,is another classification of rock. Most metamorphic rocks are the oldest formed during major mountain forming events when heat caused from the friction, and pressure caused from one plate of the earths crust sliding beneath another plate changes igneous rock. 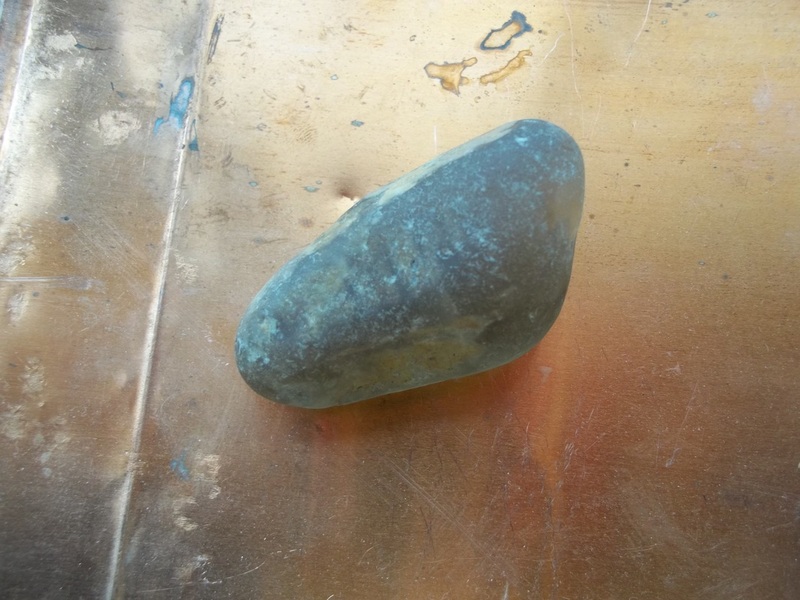 Igneous rock's form is changed. Certain metamorphic rock is form from extreme pressure only. Over time all rocks break down into smaller particles or decomposes. Often the individual mineral concentrate together and over time resolidify. 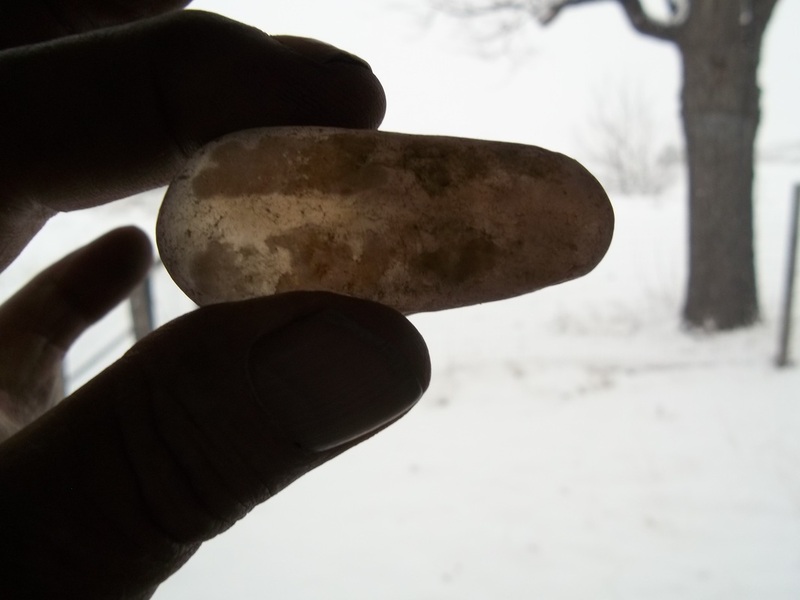 An example is quartz an igneous form of silica decomposes in to sand, the sand solidifies into sandstone and over time the sandstone forms quartzite which is the metamorphic form of quartz. The majority of rocks spent time deep in the inferno miles below the surface of the earth. Some rocketed upward while other rocks oozed up through cracks in the crust and then pushed to the surface. Wind, rain, waves, and ice helped shape the rocks. Each rock and landform carries its own story within its composition and structure. magmatic differentiation—processes by which chemically different igneous rocks, such as basalt and granite, can form from the same initial magma. High-temperature minerals can crystallize and settle out, causing the molten material to be concentrated with component that may later form rock enriched in low temperature minerals (such as granite). The last rocks to crystallize in a magmatic intrusion will be enriched in low temperature minerals (quartz, mica, and potassium- and sodium- feldspars). Actually it does not matter what a rock is made from, if you like a rock that you find take it and enjoy it's beauty. Personally I enjoy researching the rocks I find trying to figure out what minerals they contain, why and how they were formed. 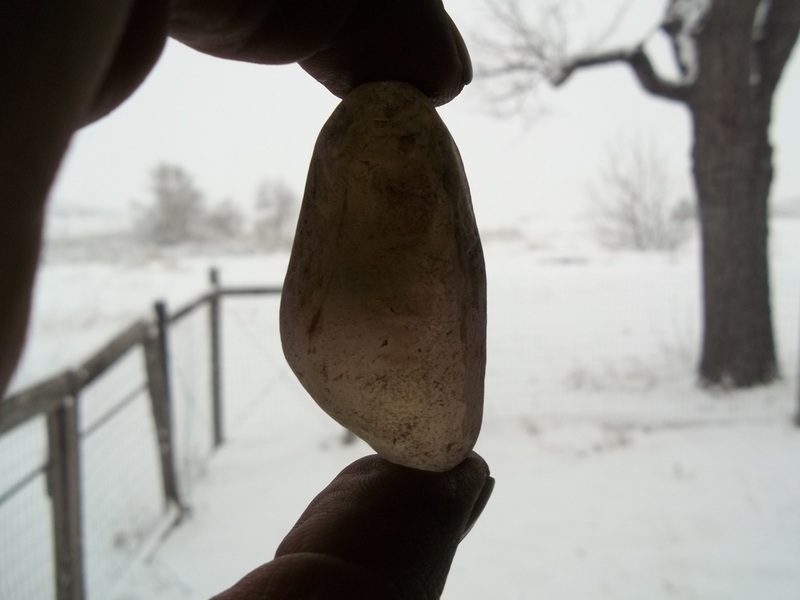 A well water worn crystal, a couple of the faces are apparent. but poor choices of grit. I'm not positive on just what variety of rock this specimen is. Hardness: measured in what is called Mohs scale, a scale that reflects a minerals scratch resistance. The scale goes from 1 to 10, 10 being diamond and the hardest. A higher number can scratch all numbers below it. Quartz is the name given to a broad range of rocks that contain a high percentage of Silica (Si) and Oxygen (O). 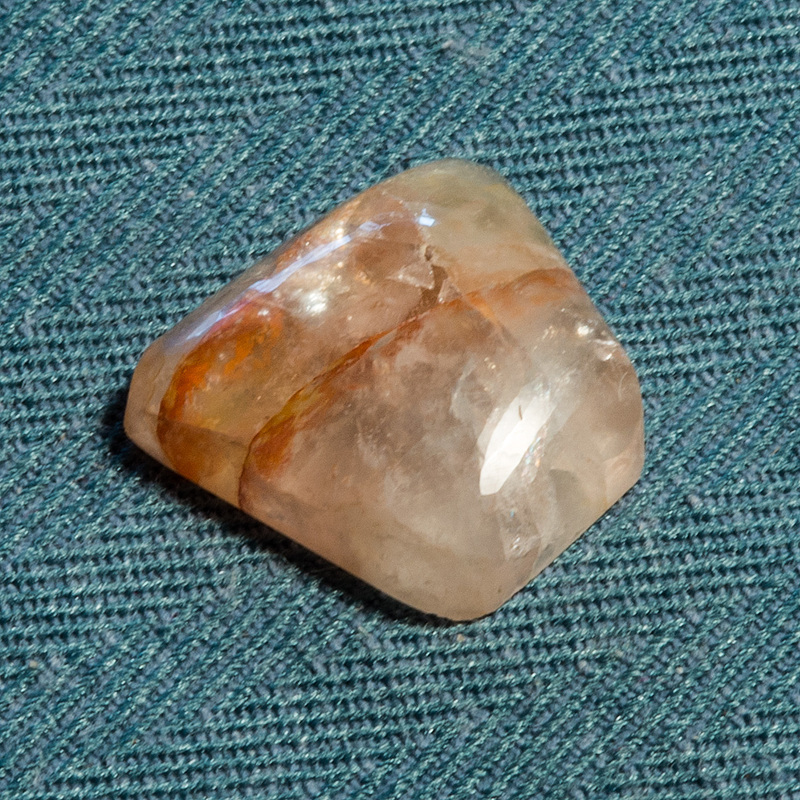 The most abundant mineral is feldspars the second most abundant mineral is quartz. Pure quartz is 7 on Mohs Scale of hardness. Pure quartz has a specific gravity of 2.65. 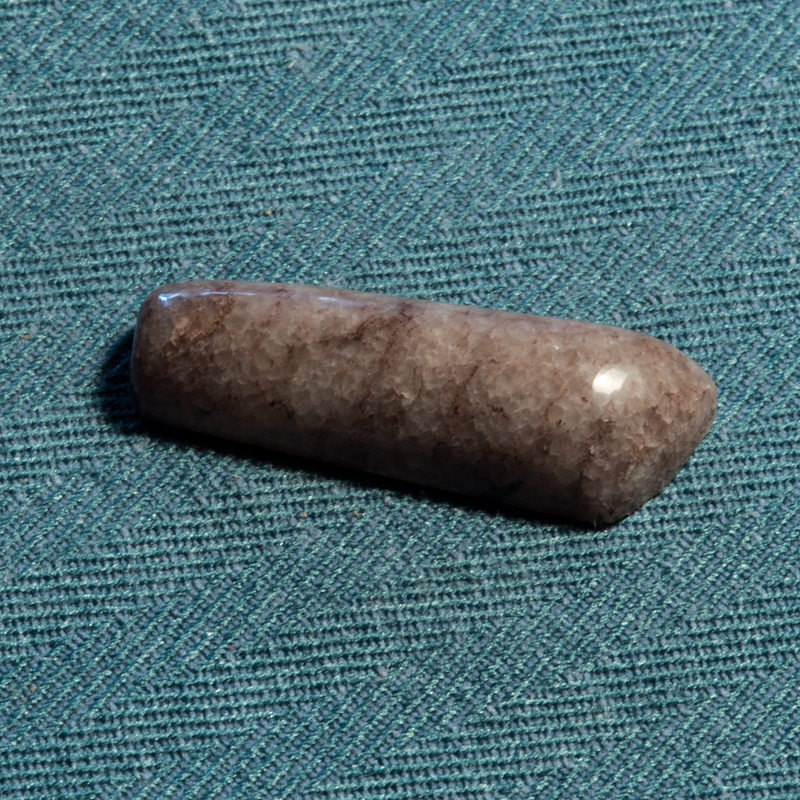 Quartzite is a metamorphic form of quartz. Notice the individual small 'grains' of SiO2 in this example. 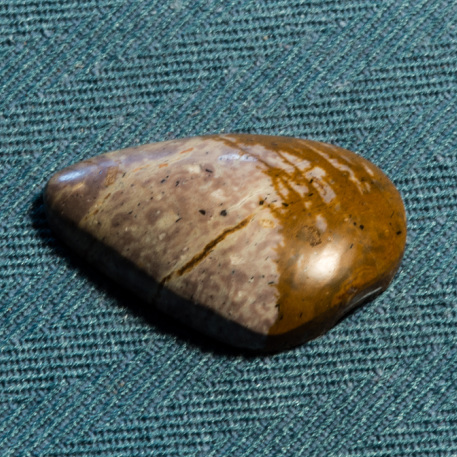 Cabochons setting on matrix found on Cedar Rim, Wyoming. 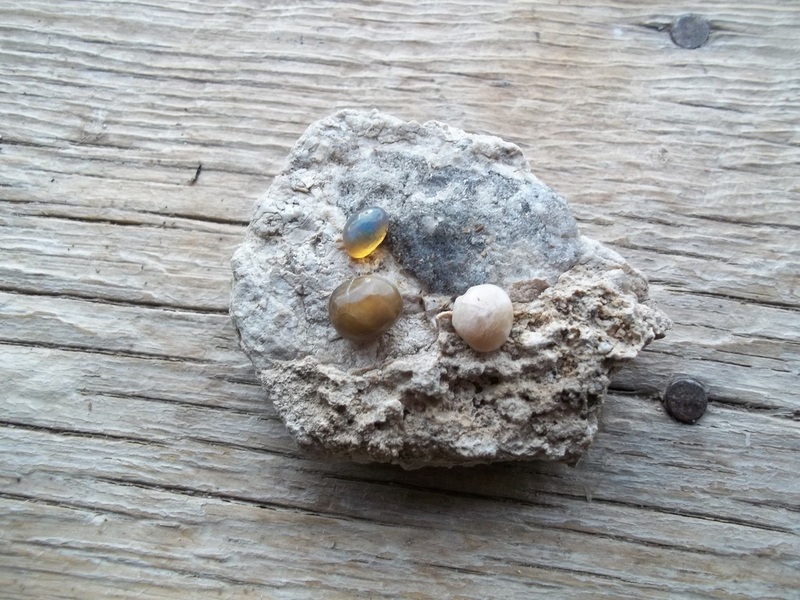 This shows the different varieties of opal from this location.